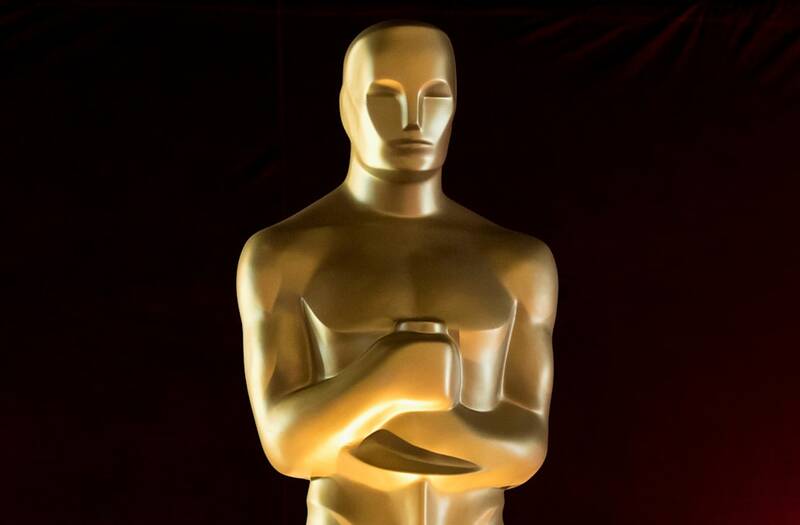 The nominations for the upcoming 2018 Oscars were announced via live telecast on Tuesday morning just over a month ahead of the ceremony, which will air on ABC on March 4. The two-part live announcement was hosted by Tiffany Haddish and Andy Serkis. Guillermo del Toro's "The Shape of Water" leads the pack this year with a massive haul of 13 total nominations -- just one shy of the record, which "La La Land" tied last year. The film is nominated for Best Picture, Best Director, Best Actress, Best Original Screenplay and more. Christopher Nolan's "Dunkirk" received eight total nominations, while "Three Billboards Outside Ebbing, Missouri" -- which emerged as a Best Picture frontrunner at last weekend's SAG Awards -- received seven. "Darkest Hour" was nominated six times.